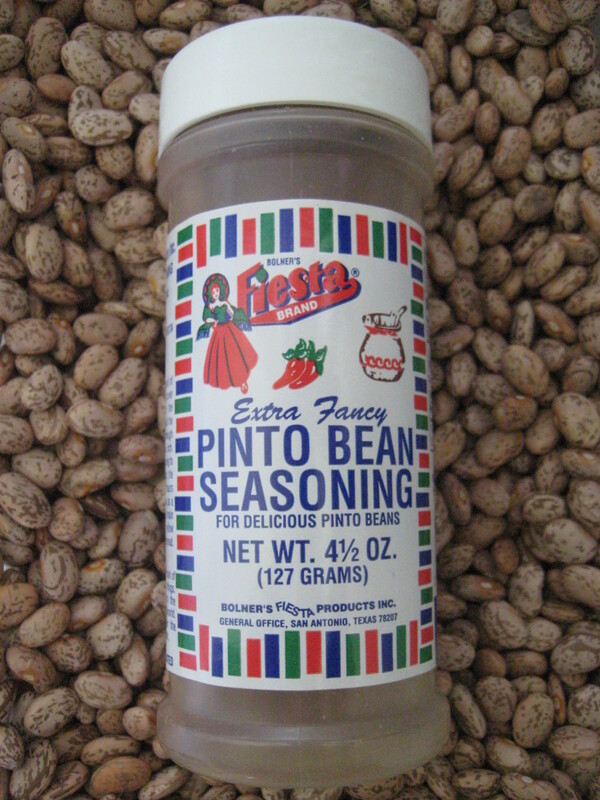 Making pinto beans is not difficult, but many years ago, I found a product that has made them as easy as pie. I take that back—easier than pie. (Many pies are not easy at all, in my opinion.) 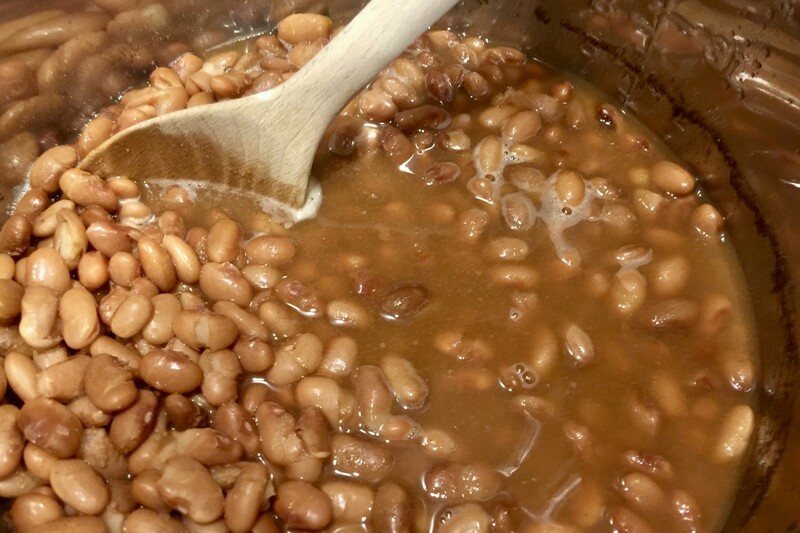 Thanks to Bolner's Fiesta Brand Pinto Bean Seasoning, I can mindlessly throw together a pot of beans while doing all those multi-tasking mom activities, such as helping the kids with their homework, paying the bills, and of course, writing another recipe article. 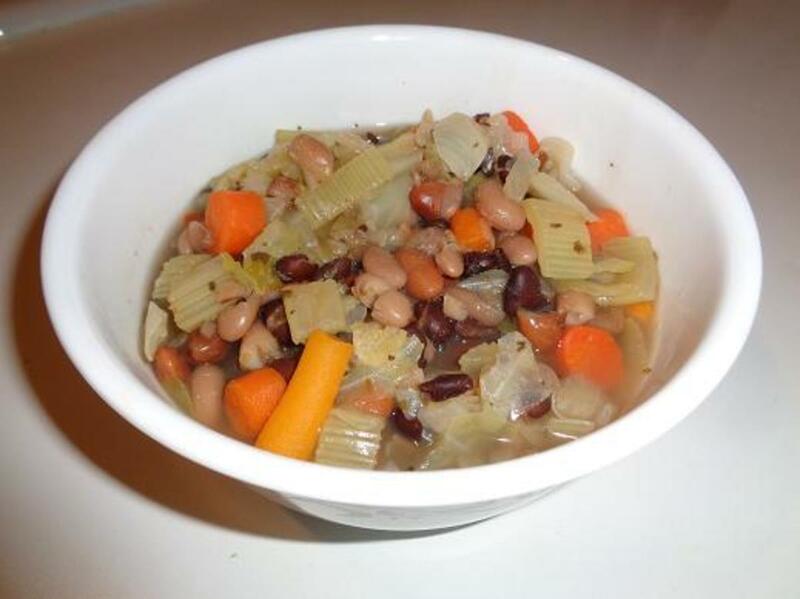 Despite their lowly reputation as a "poor man's food," beans are a terrific addition to anyone's dinner table. 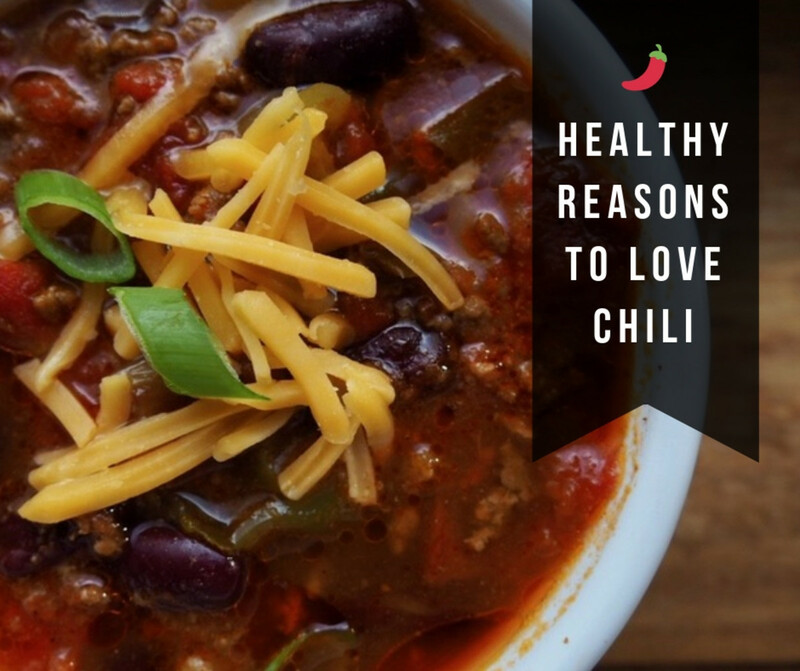 Beans are delicious, inexpensive and full of heart-healthy, cholesterol-fighting fiber, not to mention protein and beneficial antioxidants such as folate, magnesium and potassium. 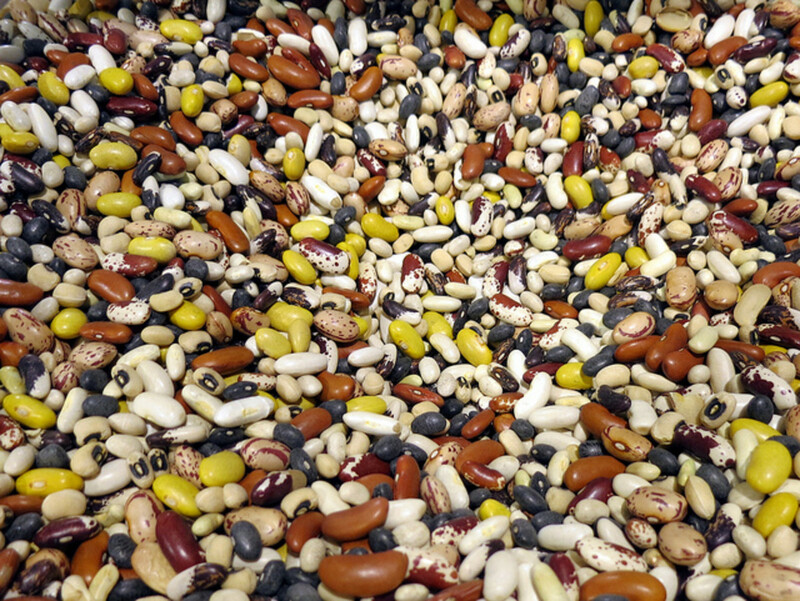 Beans are filling, low in fat and help to keep your blood sugar in check. Place dried beans in a colander; wash and rinse beans well. Pick through and remove any shriveled beans or debris. Place washed beans to a pan or bowl. Fill the bowl or pan with water and soak beans overnight or at least 6 hours. Chop the salt pork or bacon into small pieces. Fry lightly in a Dutch oven or soup pot. Discard soaking water and rinse beans again. Place them in the Dutch oven or soup pot with the salt pork or bacon. Cover with water by one inch. Cut the onion into narrow slivers. Add to beans and water in the Dutch oven or pot. Turn heat on high and bring the beans to a boil. Turn heat to low and add the 3 tablespoons of seasoning. Simmer two to three hours or until beans are tender. Soaking beans in water has its advantages. While I recommend washing and rinsing dried beans in water, soaking them further removes any dirt, bacteria or pesticide residue. Soaking beans also helps leach out oligosaccharides, which are sugars that the human body does not typically digest well. In other words, soaking beans will help prevent that bloated, gassy problem that often comes with eating beans. Soaking beans also gives them a jump-start when it comes to cooking. Soaked beans are softer because they are more hydrated, which means they do not have to simmer as long to become tender. While you may prefer to soak your beans for the reasons above, soaking them is not necessary. I have cooked beans many times without soaking them first. First, wash and rinse them well. Then, simply follow the recipe here but use approximately 8 cups of water instead of worrying about many inches of water are covering the beans. Cook as directed in the main recipe, but allow about one hour extra cooking time for the beans to become tender. You can make a meal out of beans or serve them as a side dish. 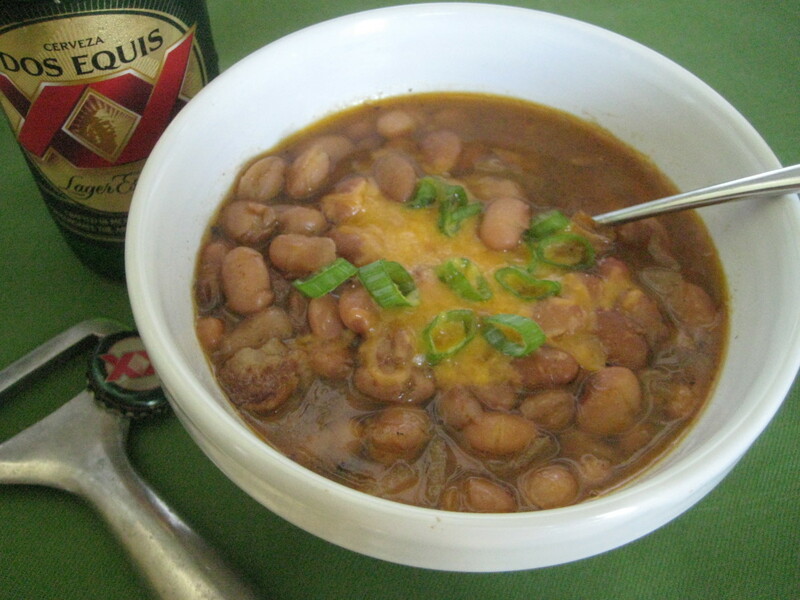 I love to make pinto beans year round. They are warm and comforting on a cold winter day, but are also delicious with many warm-weather favorites, such as barbecue, hamburgers and Mexican food. 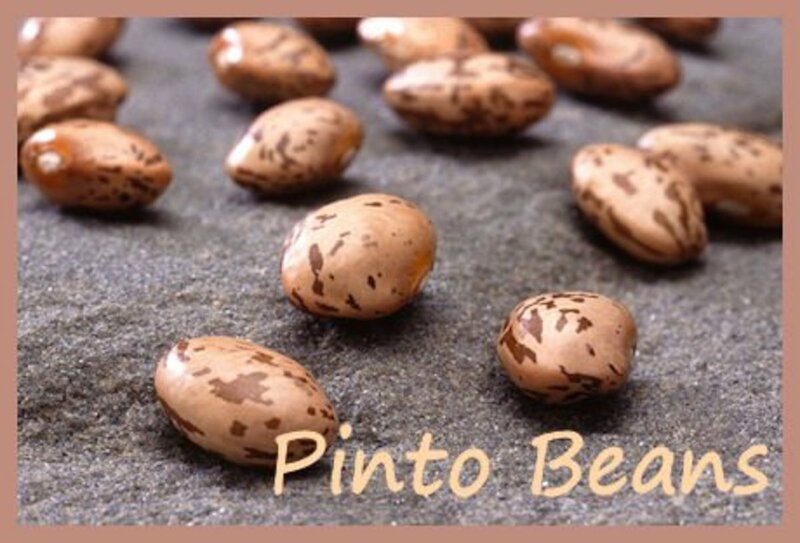 Pinto beans go especially well with my recipes for slowcooker BBQ pulled pork and are also delicious when thrown into my recipes for healthy Texas chili or pasta salad. 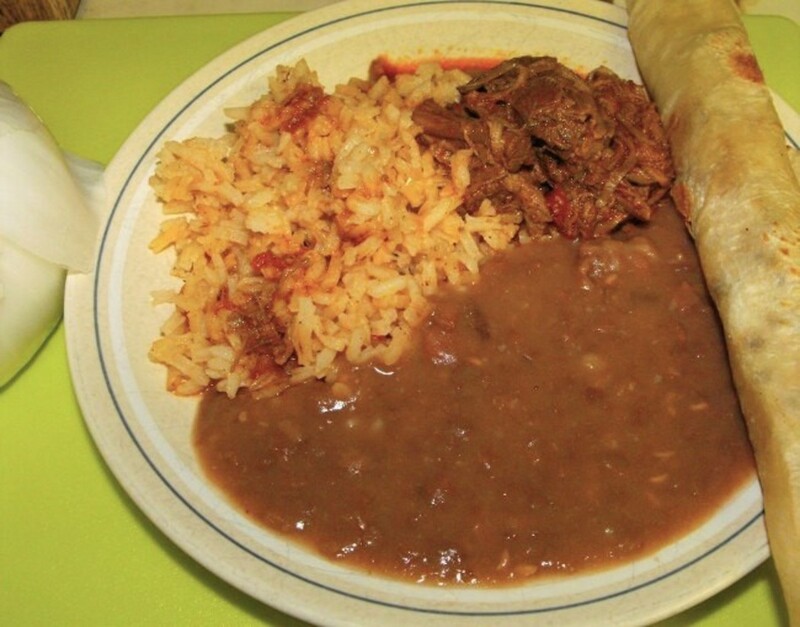 Listed are some traditional favorites to pair with beans. Did you make these pinto beans? If so, rate them and let me know how you liked them! This great price is for 6 jars of my favorite pinto bean seasoning. This sounds like something I might actually be coordinated enough to do. I didn't know that there was a pinto bean seasoning. I'll have to look for that next time I want to make some bean soup. I no longer use meat since becoming a vegetarian, and usually "beef" up my bean soups with mushrooms and onion. Great idea -- thanks kellie! Sounds yummy! Thanks, Marcy! Since you're in Texas you can probably find Bolner's Fiesta seasoning locally. Not all grocery stores carry this brand, but many do. I love their salt-free lemon pepper, too -- it adds lots of tangy lemon flavoring to fish but not any overpowering salt. Hope you're having a great weekend! Thanks again! Yummy! 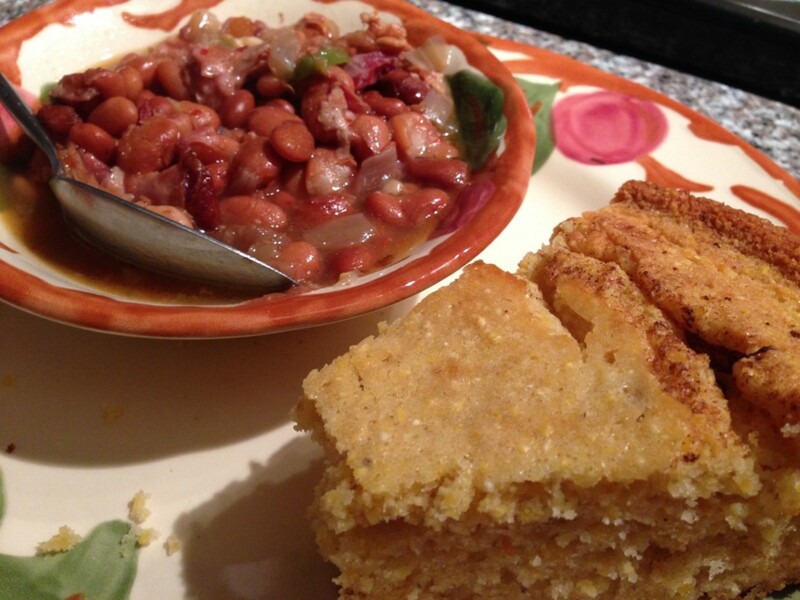 I think this is a good weekend for a big pot of beans and a pan of cornbread. I'm going to try that seasoning - you may have given me the answer as to why my efforts are never as tasty as others! Voted up! Yum, I too love sausage in my beans, and also ham or ground beef. Thanks for commenting, I appreciate it! The seasoning makes preparing the beans so quick and easy, and it's just the right balance of spices. Thanks for taking the time to comment! I love pinto beans.. this is the way I make my beans every time.. sometimes I add Smoked sausage links cut up .. mmmm very good. We often enjoy beans, for their nutritional benefits and also because they're yummy! We especially like them with Mexican food recipes. I'm going to look into the pinto bean seasoning. Sounds delicious!